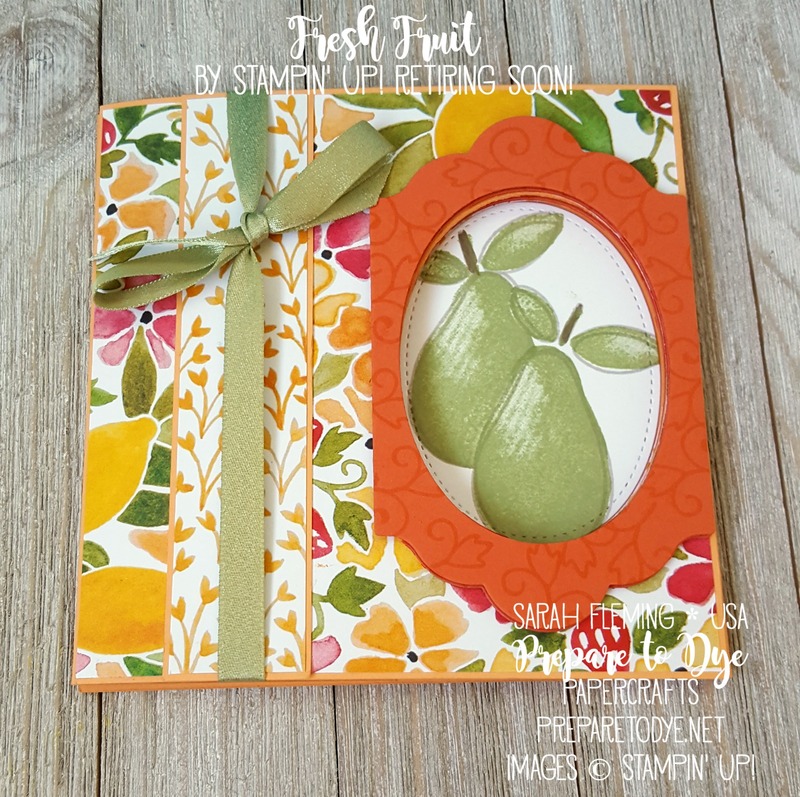 This is my fourth project for the May Creative Crew challenges at Splitcoaststampers. For the Love a Technique challenge, I chose the Peek-a-Boo Card tutorial, because it’s a card with a built-in surprise, and our theme is “sweet surprises”. 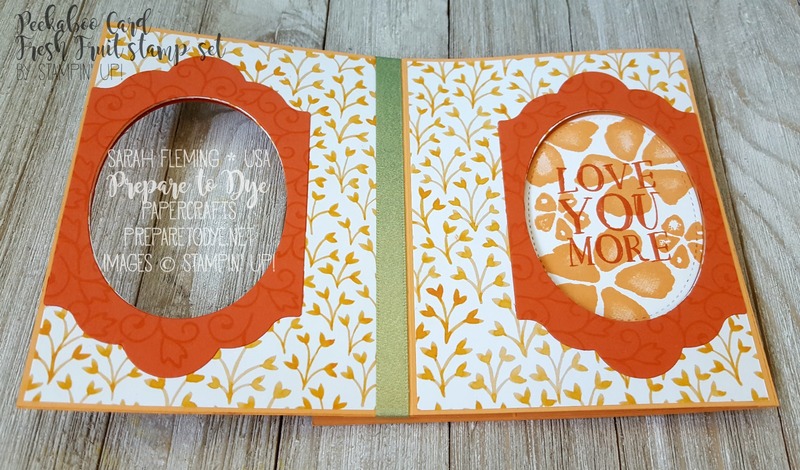 When the card opens, the sentiment panel appears in front of the original framed stamping, and the inside of the card is regular card-sized (A2), while the outside is 5.5″ square. What a fun card to make! It was a lot easier than I expected. Give it a try if you haven’t yet! Thanks for checking out my card! The supplies that are currently available are listed below with links to my store. 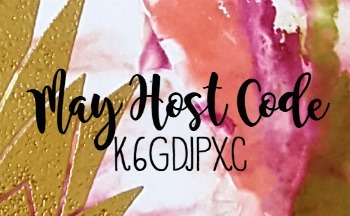 Make sure to use the Host Code for May to get extra goodies from me.